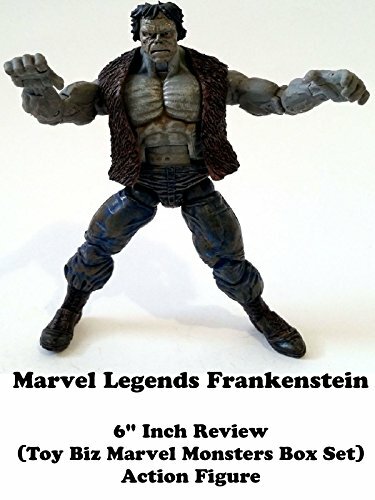 This is Marvel Legends FRANKENSTEIN Review. It is Toy Biz made and part of the Marvel Monsters box set which included Dracula, Werewolf By Night and Zombie. This is a really nice figure but it's too small a mold for a character I consider who should be Hulk size. Other then that it is well made.